A web designer at Sony is really hoping that Sunset Overdrive gets ported to the PS4. Sunset Overdrive is an upcoming Xbox One exclusive about shooting energy drink zombies. As you can see from its box art it, like many other video games, has a very distinctive font being used for the title. 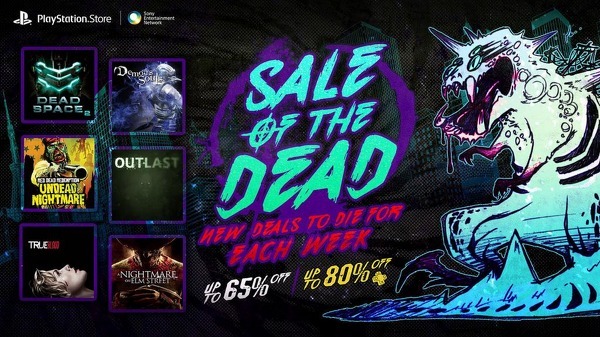 Now, take a look at the image to the right, a PSN advertisement for a sale on zombie games. Notice anything? The font, while a different color, is unmistakably the same. So how did this happen? 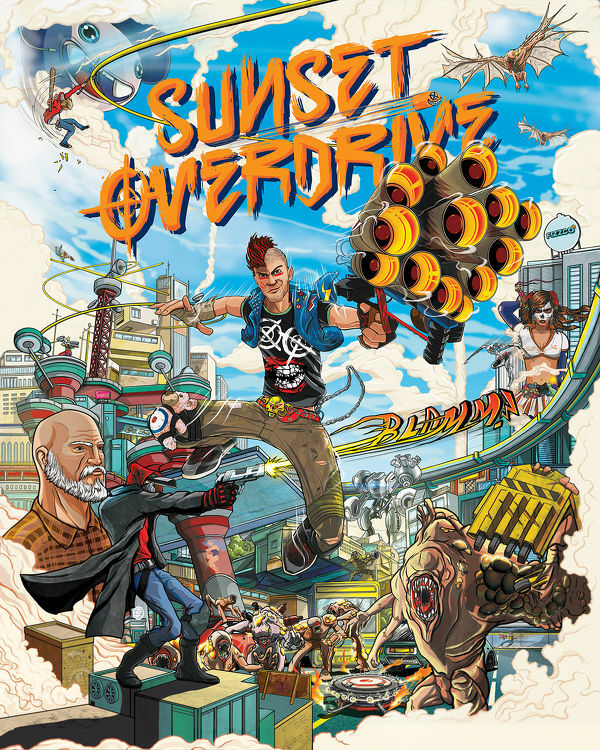 Well, Insomniac Games actually released the Sunset Overdrive font as a free download, explaining that "The font is called 'Overdrive Sunset' was made based off our original logo, and is public/free w/ our blessing." I think the last thing it expected was Sony using the font in its PSN store, but it seems to be in somewhat good spirits about it, as the official Sunset Overdrive Twitter account Tweeted, "Hey @Playstation. Nice font. Glad you guys are excited for @SunsetOverdrive too." We don't know if this is an intentional nod towards the developer (especially given that the sale is focused on zombies), or an unintentional snafu, considering the game won't be available on Sony platforms. We've reached out to Sony for a comment.